If you’re in the market for a new truck and you’re considering the 2019 Ram 2500, we’re here to give you all the details you need to know. Let’s go ahead and spill the beans – the 2019 Ram 2500 is an excellent choice. Not only does it provide a large towing capacity for those needing a work truck, it offers an exemplary interior which is great for you and your passengers during vacations and long road trips. With supportive seats and a spacious cabin, you and your passengers will never tire of the long adventures on the road which keep you inside for hours at a time. 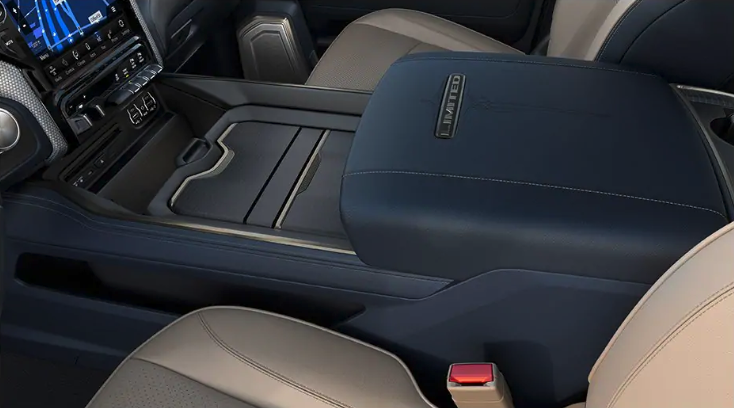 The Ram 2500 is filled with plenty of comfort features. In fact, some of the features you’ll enjoy include leather upholstery, driver-seat memory settings, dual-zone automatic climate control, heated front, and rear seats, front bucket seats, ventilated front seats, a heated steering wheel, power-adjustable seats, and much more. 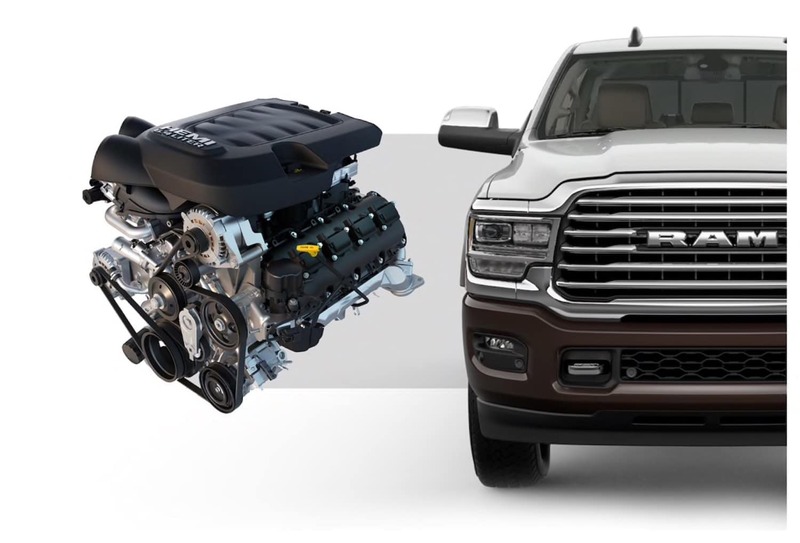 The 2019 RAM 2500 comes with a standard V8 engine that produces 410 hp and 429 lb-ft of torque. There’s also a turbocharged 6.7-liter six-cylinder engine as well. On top of that, driver can choose the diesel engine which delivers 370 hp and 850 lb-ft of torque. The hauling capacity is excellent and the RAM 2500 can tow thousands of pounds, making it an extremely durable and reliable choice for those of you considering the 2500 as a work truck. Only the 2019 Ram Heavy Duty offers and available Class-Exclusive Active Forward Lighting System with crip LED lighting. The lamps turn up to 15 degrees to increase nighttime visibility. The available ACC with Stop will maintain a set distance, selected by the driver, from vehicles in the lane ahead. 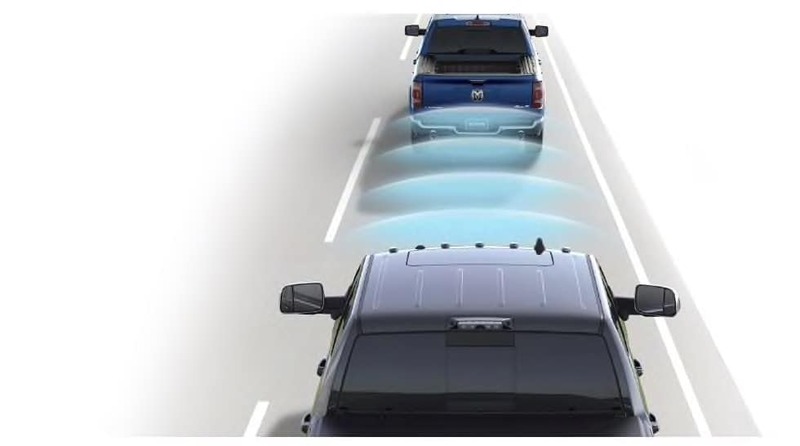 When slower traffic is detected, the new 2019 Ram Heavy Duty will automatically adjust its speed all the way down to 0MPH, even with a trailer attached. 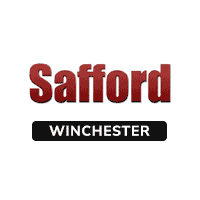 Stop by Safford CDJRF of Winchester today to take advantage of our incredible specials! Not only do we offer an extensive selection of automobiles, we provide numerous ways for you to save big! The catch? Our special offers are only for a limited time. The prices you see on our site today could be gone tomorrow, so don’t wait to contact us or come see us. You don’t want a great deal to slip through your fingers!